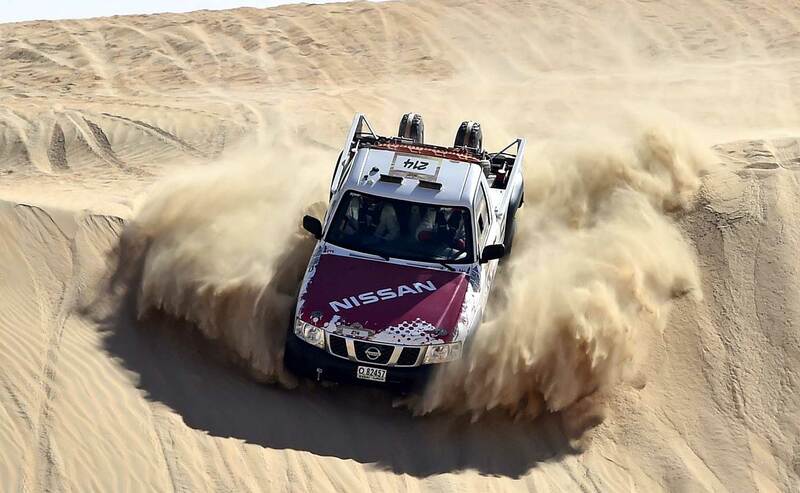 30 cars, 10 SSV, 30 bikes and 3 quads will start at the "Abu Dhabi Desert Challenge", round 3 of the FIA Cross Country World Cup for cars and round 1 for the FIM World Cup for bikes and quads from March 24-29. And there will be some "surprises" in the race! 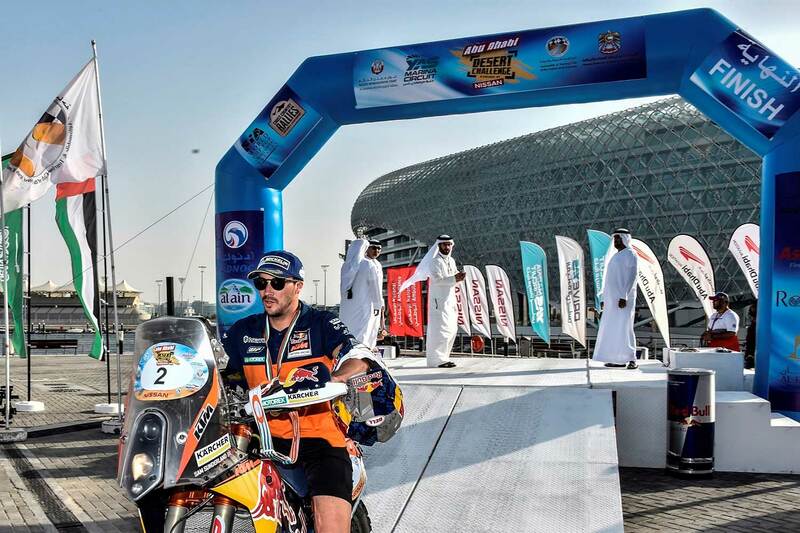 First surprise: We will see former Dakar winner in the bikes and Peugeot factory driver Cyril Despres with a comeback! He will compete together with the Swiss navigator Steve Ravussin in a French 2-Wheels-Drive SMG Buggy with V8-engine. 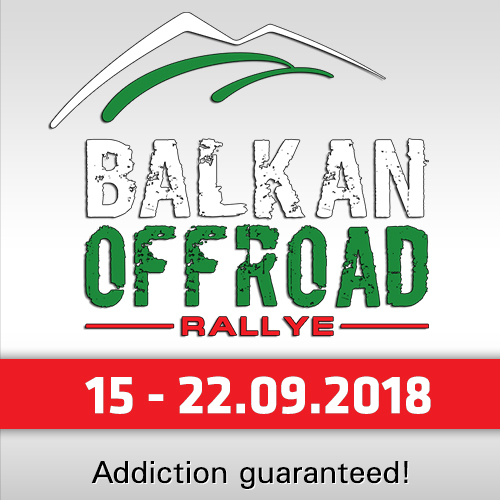 The former driver of the SMG Buggy, Eugenio Amos from Italy, is switching from the 2-wheels to four wheels and will start with a X-raid Mini together will the well experienced navigator Filipe Palmeiro from Portugal. 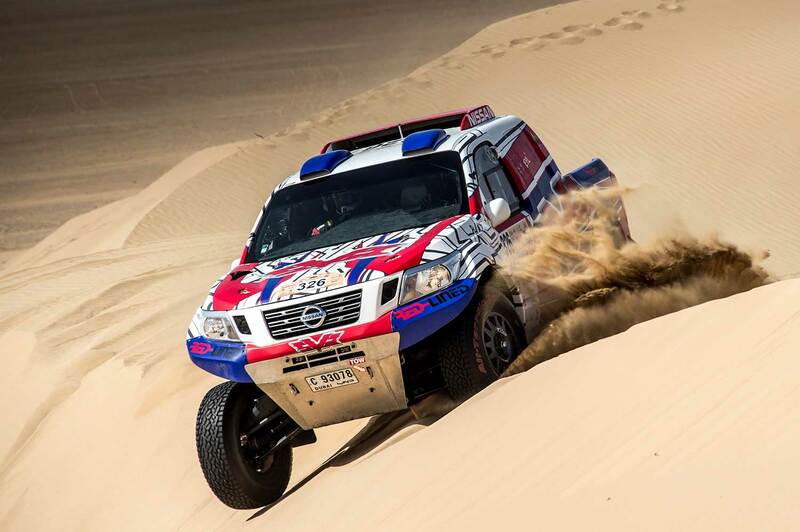 Second surprise: French Dakar-winner Luc Alphand is back! 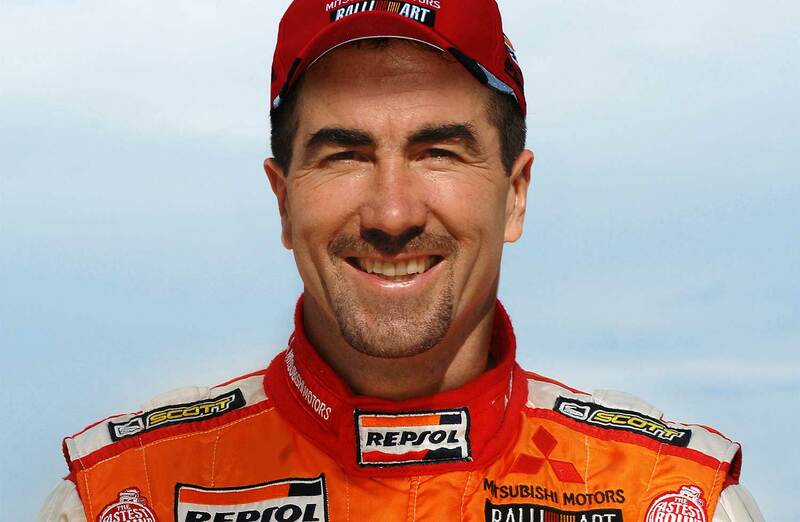 The former Ski-champion started his Dakar-career with the German X-raid Team, could win the Dakar as factory-driver for Mitsubishi and retired as driver later but stayed as moderator for French Dakar-TV-reports. 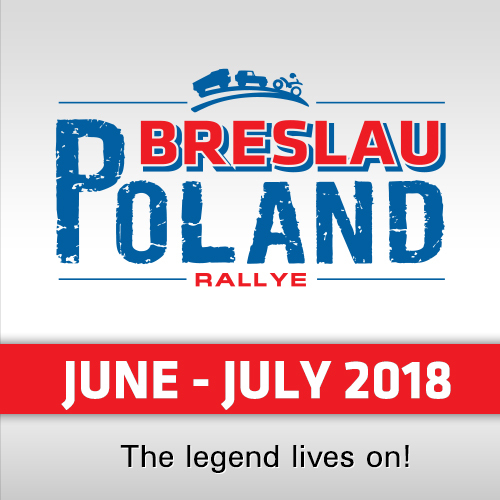 Now he will be back with X-raid - and is driving a Mini Buggy, together with the Dakar-winning navigator Andreas Schulz from Germany. Bytheway, X-raid: Next to the Russian privateer Vladimir Vasilyev and the 4-wheel start of Eugenio Amos and 2-wheel participation of Luc Alphand, X-raid will start in Abu Dhabi with the German privateer Stephan Schott (with navigator Paulo Fiuza from Portugal), Dubai-Baja winners Jakub Przygonski / Tom Colsoul, Yazeed Al Rajhi from Saudi Arabia (with the German Timo Gottschalk) and the first time with the Austrians Christopher Rosenberger / Nicola Bleicher. 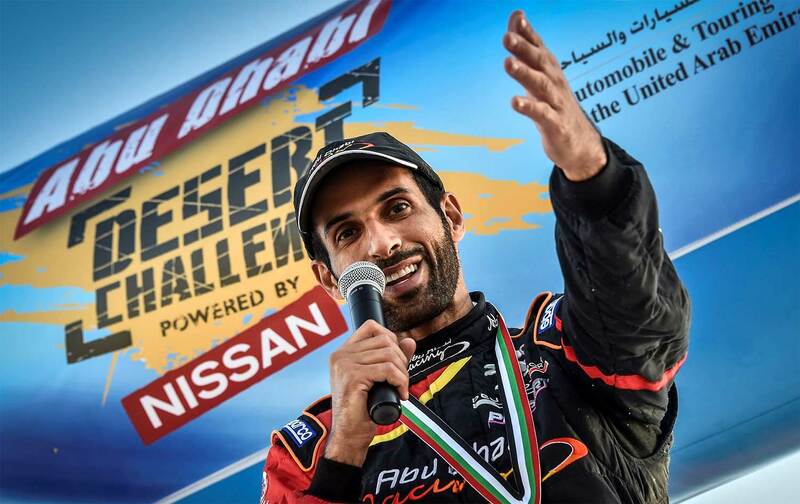 Third big surprise: Next to the local-hero Sheik Khalid Al Qassimi with his private Abu Dhabi Racing / PH-Sport Peugeot 3008 DKR and navigator Xavier Panseri (who had bad luck in Abu Dhabi) there will be a second PH-Sport ex-factory Peugeot 2008 DKR in the hands of Harry Hunt (UK) und French navigator Sebastien Delaunay. Fourth big surprise: Next to some customer-cars, we will see Nissan Red Lined constructor Terence Marsh from South Africa behind the wheels of a 2018 Nissan Navara - built in South Africa. And next to many interesting locals, the rest of the starting-field is the actual "Who-is-Who" of the World Cup: Martin Prokop (Ford F150 Proto), Yasir Seaidan (Overdrive Toyota), Yahya Al Helei (Nissan Pickup), Ahmed al Shegawi (Toyota T2), Adel Abdulla (Nissan T2) or Ahmed El Shamy from Egypt (Desert Warrior). And we will see the Australians Olholm / Moscatt back with their South African built Century Buggy. Ough, what a race! 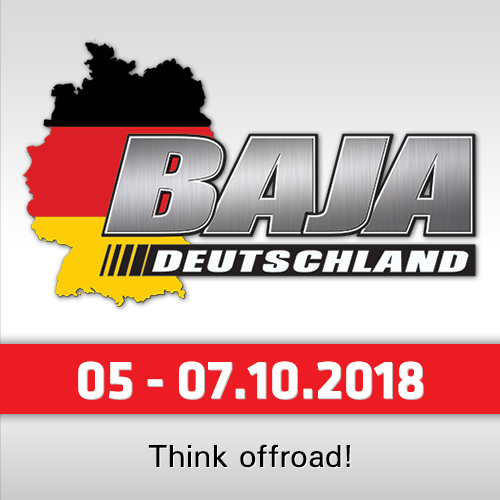 In the bikes, a small part of the "Dakar Leading Armada" will participate in the first FIM round: Dakar winner Matthias Walkner (KTM), Pablo Quintanilla (Husqvarna), Kevin Benavides (Honda), Paulo Goncalves (Honda), Toby Price (KTM), Michael Metge (Honda), Ricky Brabrec (Honda), Jose Cornejo Florimo (Honda), local hero Mohammed Al Balooshi aaaaand: Sam Sunderland (KTM) in his first rally after his Dakar-accident! While Kees Koolen is the most interesting name in the quads (yes, he was the guy who fighted with Carlos Sainz and Peugeot because of a maybe accident), in the SSV the main riders will be Claude Fournier (France) with his Polish copilot Szymon Gospordarczyc, French Patrice Garrouste / Loic Minaudier and Spain´s Jose-Luis Pena Campo and Rafel Tornabell. Again: What a Race!